Raizer Releases New Electronic-Rock Single "Free"
Eastern European electronic-rock group, Raizer, returns with the new single, "Free." 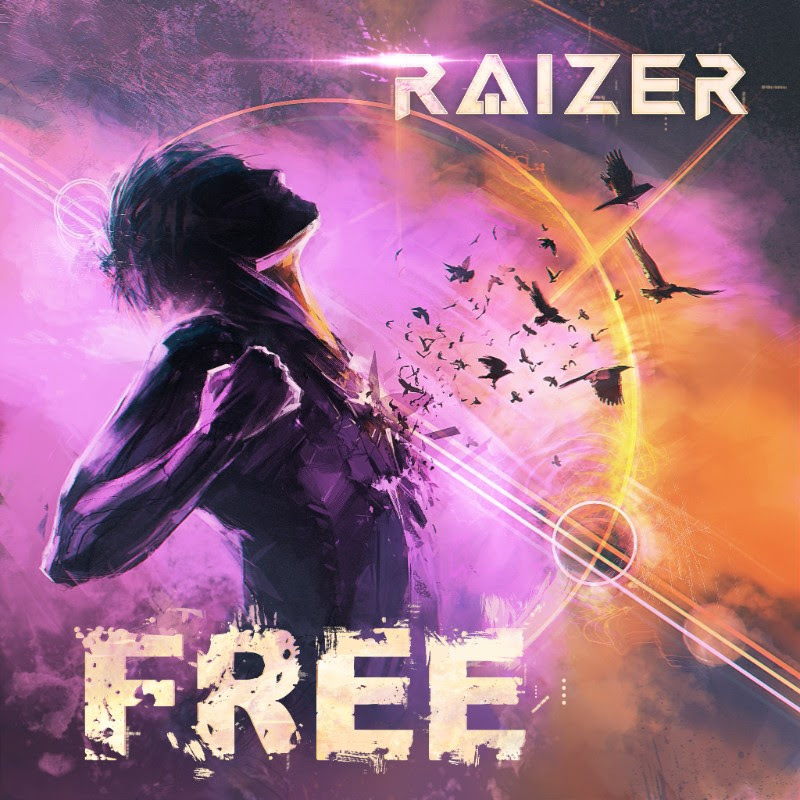 Showcasing Raizer's ability to write powerful songs around their signature electronic-rock sound, "Free" delivers anthemic vocals and strong hooks. The track follows Raizer's recent remix of Circle of Dust's emotionally charged track "Outside In." The group has continued to refine their combination of EDM + Rock production on "Free," with more new material coming in 2018. 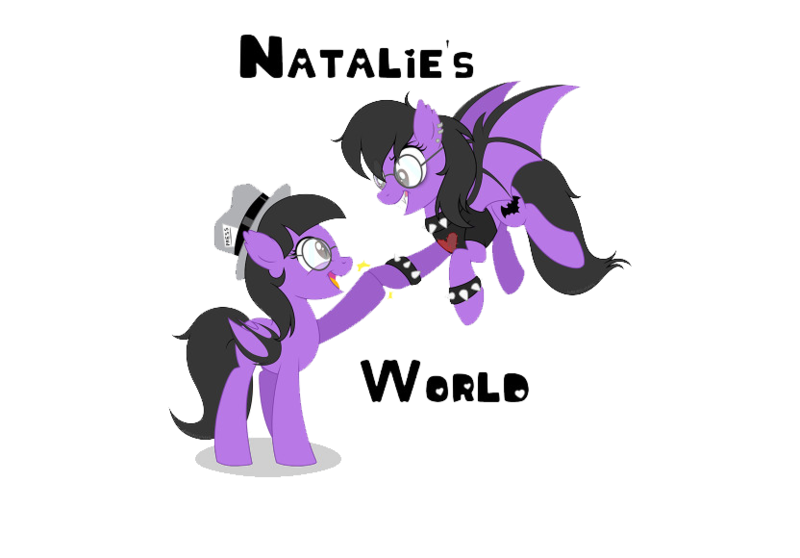 Listen Now HERE!